This site is protected by a dedicated SSL Certificate to ensure safe delivery of sensitive information. We will deliver to schools on the above list. Others are welcome to pre-order their instrument and pick it up at our shop. 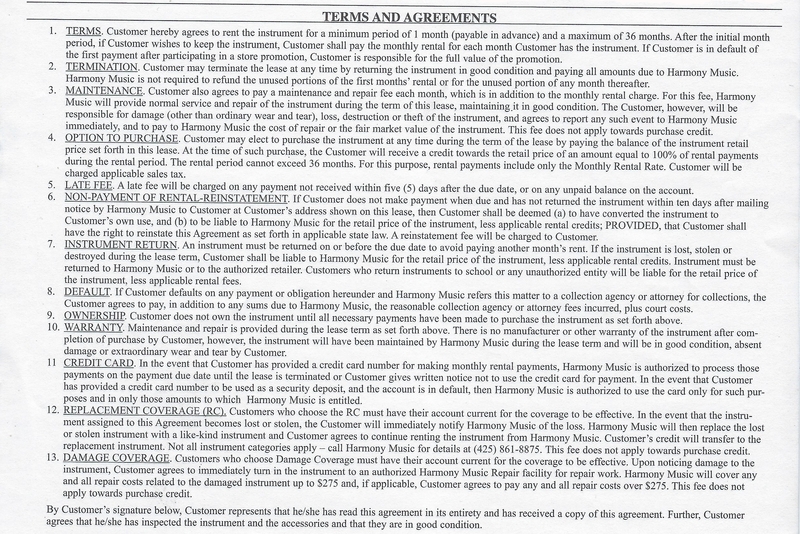 I agree to the above Terms and Agreements and agree to pay the selected costs as indicated above.